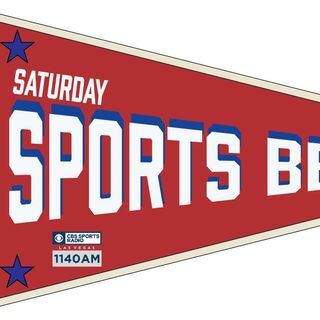 It's Saturday and Tony Cordasco is on your Las Vegas Saturday Sports Beat. In this episode he talks with Las Vegas and US Bobsled Team Evan Weinstock, Jeremy Augero of Applied Analysis/Las Vegas Stadium Authority Board, and John Marks president of the Las Vegas Thunderbirds hockey team. Cordasco also talks UNLV hoops, about the struggling Vegas Golden Knights, and Raiders!